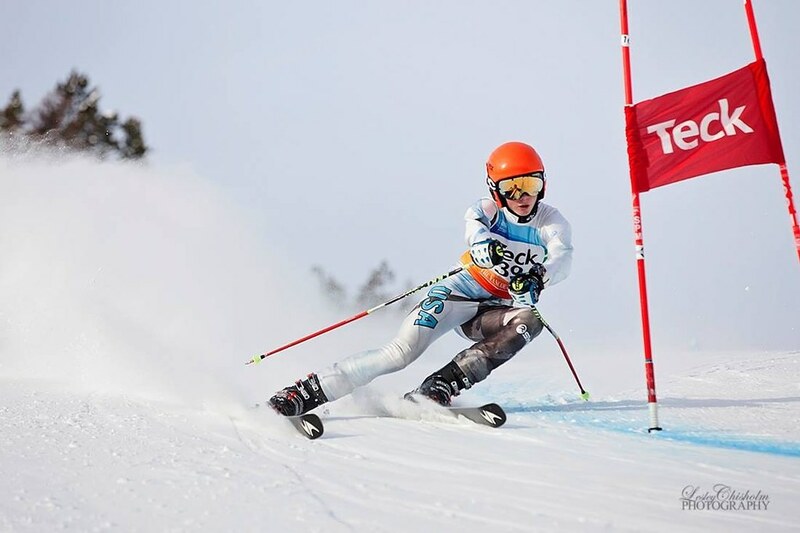 Kimberley Alpine Resort and Kimberley Alpine Team hosted the first Kootenay Zone Race of the season on Jan 19 and 20th. 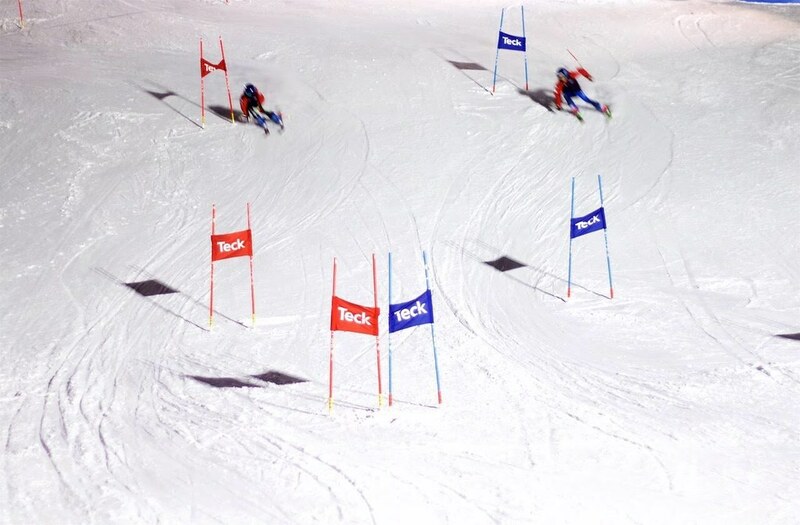 The event saw non-stop action with 2 days of GS racing and a night Dual Slalom on Saturday. The race had 133 entries from Red Mountain, Whitewater, Windermere Valley, Black Dogs, Golden, Fernie, Fortress, and Kimberley. It was exciting to see zone racing back on Kimberley’s infamous Dreadnaught run. For most racers this was their first introduction to the Dreadnaught. Many of them will be back to race in Speed events as they get older. Despite battling a low snow year the course crew managed to set up an amazing venue for the weekend's events. Saturday's GS race saw a great turnout of volunteers who helped keep the track buff despite some fresh snow. The crew worked hard right until the end of the day, with the last racer completing the course just before lifts closed at 4pm. The track was a bit bumpy in the afternoon which made for some excitement. Despite a few DNF’s the entire pack finished the day happy, healthy and eager for the next day of racing. The Night Dual BBQ Extravaganza kicked off in the Kimberley Alpine Resort Plaza with an awards ceremony. Then all the athletes, coaches, and volunteers were treated to a BBQ, bonfire, s’mores, music, and beverages in the Kimberley Alpine Resort Plaza, a great spectator spot for the Night Dual. Athletes were racing under the lights on the final pitch of the ski hill and finishing right in the base area in front of an enthusiastic crowd. 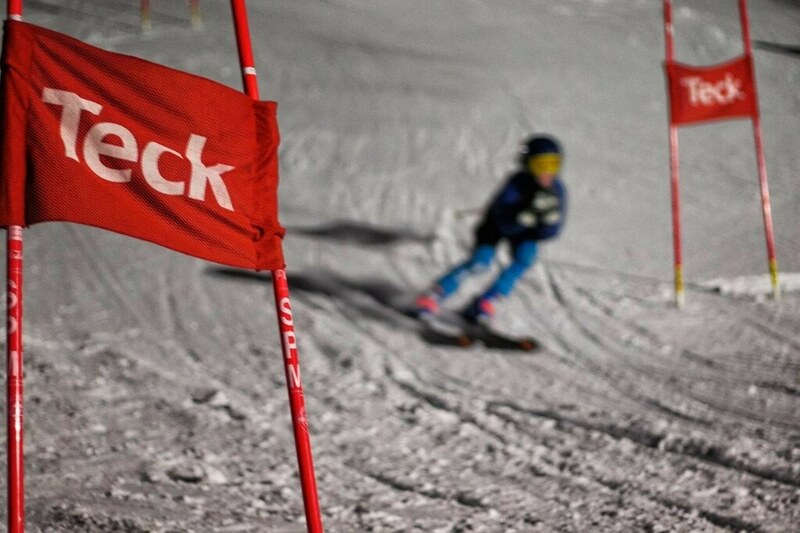 This was a no-award event focused on athletes racing with/against their friends, meeting kids from other clubs, checking out North America’s longest night skiing run, and most importantly HAVING FUN RACING! Sunday’s cooler temperatures made for a firmer track and clear skies, resulting in an awesome day of racing. With the weather cooperating and volunteers working hard, the race ran like clockwork. The Kootenay Zone is looking strong and it made for exciting racing and tight results. The weekend ended with everyone gathering in the Plaza for one more round of awards. Thanks to Jeff Rees from Teck and Ted Funston from Kimberley Alpine Resort for supporting our athletes and handing out awards. This was the first of many races to hit the slopes of Kimberley this year. 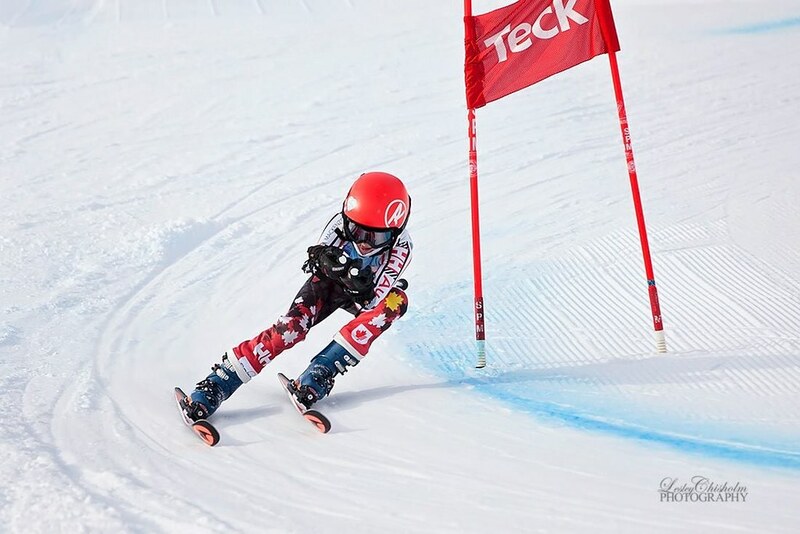 Coming up next we have the Kimberley Nancy Greene Festival followed shortly by both the U16 and FIS Speed series. 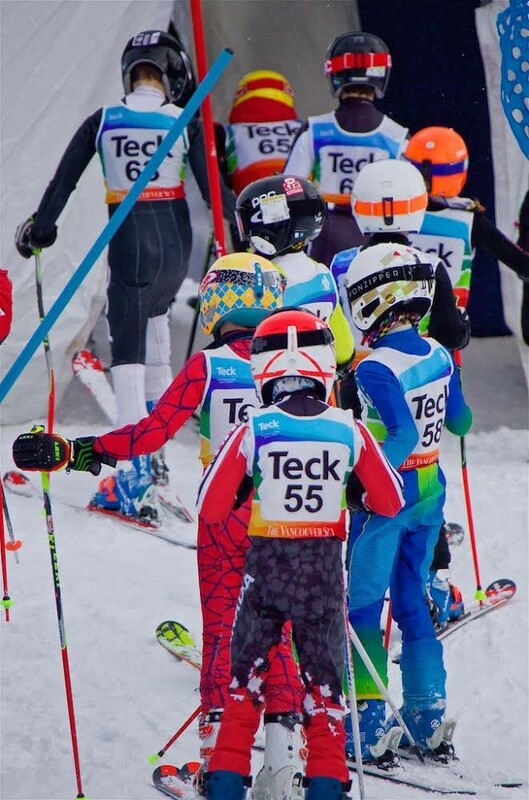 We would like to extend a huge thank you to Teck, Kimberley Alpine Resort, Dreadnaught Ski Racing, and all the hard working coaches and volunteers that helped make this a great event!